The QH-200 headphones provide high-quality sound in a stylish studio headphone design. 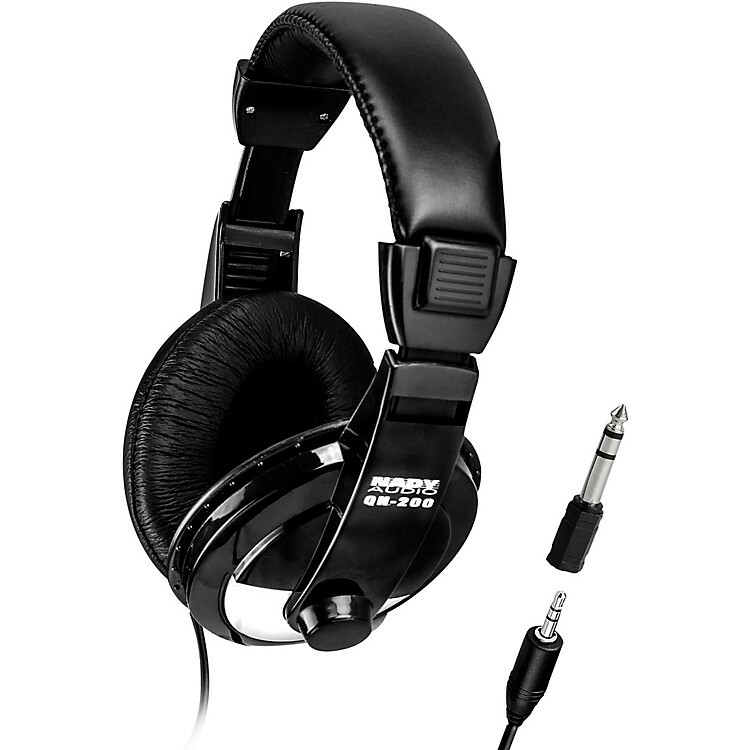 These closed back headphones have 40mm drivers to provide a wide frequency response and a high-volume capability. The padded, adjustable headband and thick on-ear cushions provide a snug fit and lasting comfort so you can listen for hours.